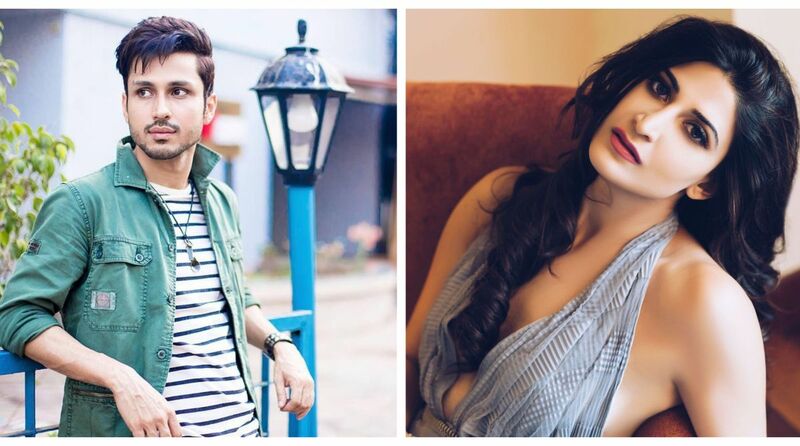 Following the success of Reunion, Zoom has announced the star cast of it’s second series – Ready to Mingle starring Aahana Kumra and Amol Parashar. Following the success of Reunion, Zoom has announced the star cast of its second series – Ready to Mingle starring Aahana Kumra and Amol Parashar. Both the well-known actors, have mesmerized the viewers with their acting skills and charming looks. Now, the talented duo will be seen in the Zoom Studios original series – Ready to Mingle, where they are set to unite the singles, seeking true love. With a strong popularity and fan following with Lipstick Under My Burkha and a host of web-series, Aahana Kumra is set to charm the viewers with her performance in this new show. Amol Parashar, an internet sensation with the youth has won hearts with his critically acclaimed performances across films and TV shows. Ready to Mingle, a 10-episode series is slated to launch in August. The show is a romantic comedy that showcases the lifestyle of the young generation in a metropolitan city. The show promises to offer an interesting plot to its viewers that will talk about the everyday struggles of the millennials and the consequences they face in their quest to find true love. Aahana Kumra plays Myra Malik, a control freak and a compulsive planner for everything. She is a perfectionist, a topper in academics and loves her food and board games. Amol Parashar, on the other hand, plays Nirav Chhabra, a big Sachin Tendulkar fan who is self-absorbed and is the life of every party. He loves to listen to music and dreams to learn at least one instrument in his life.